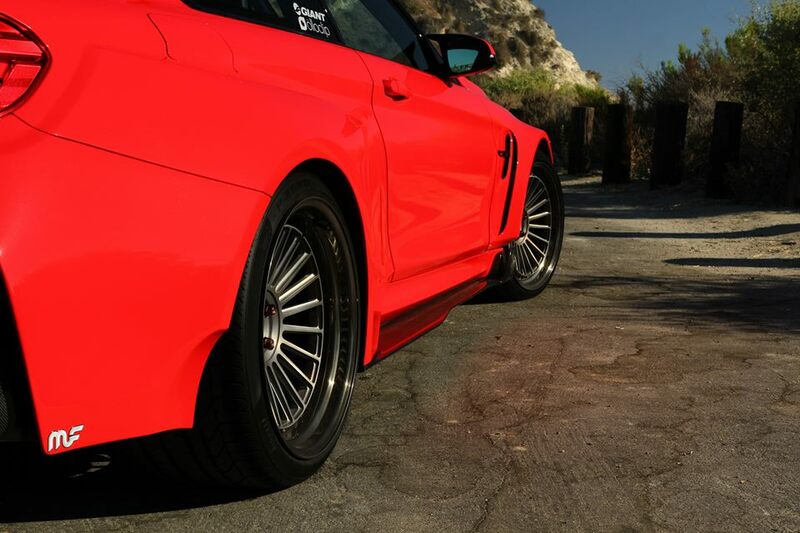 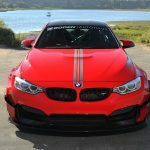 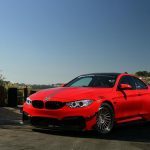 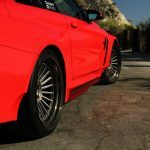 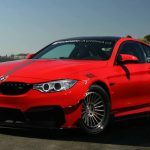 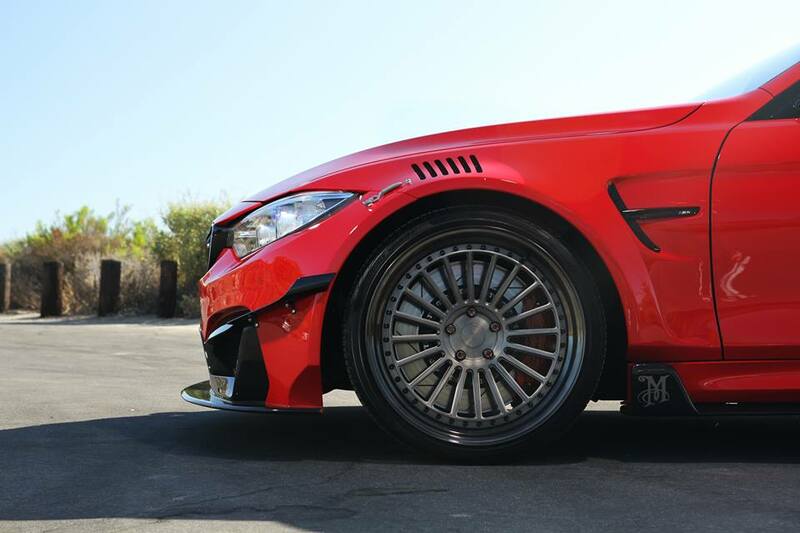 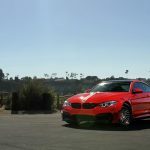 We have seen hundreds of BMW M4s receiving exquisite and one-of-a-kind tuning projects from different aftermarket shops, each one delighting us with exotic and extremely mind-blowing design and impressive power kit under the hood. 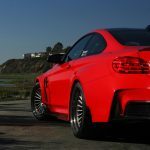 The gorgeous BMW M4 is back into the spotlights again, the model now coming with a wide carbon fiber GTRS4 kit, courtesy to the US Boden Autohaus tuner. 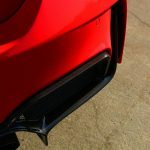 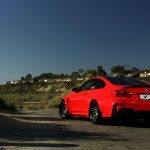 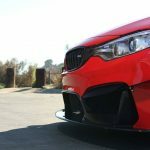 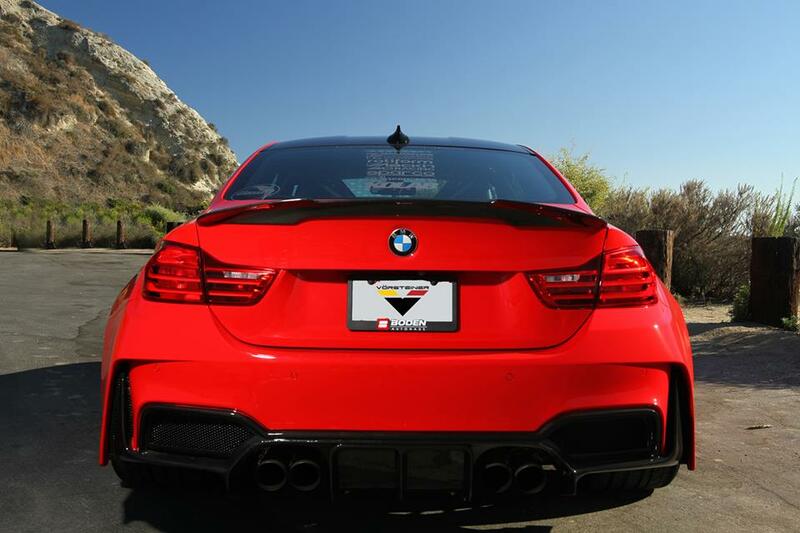 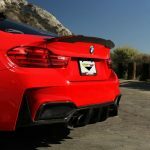 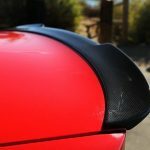 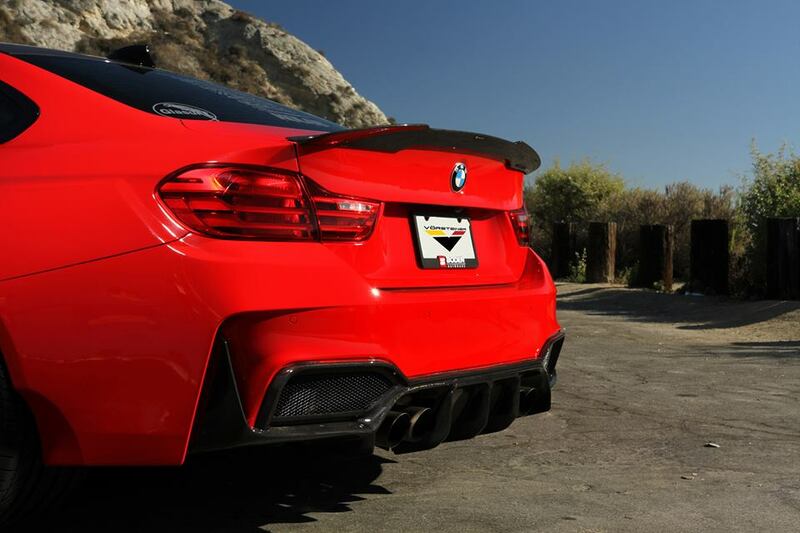 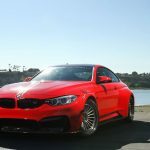 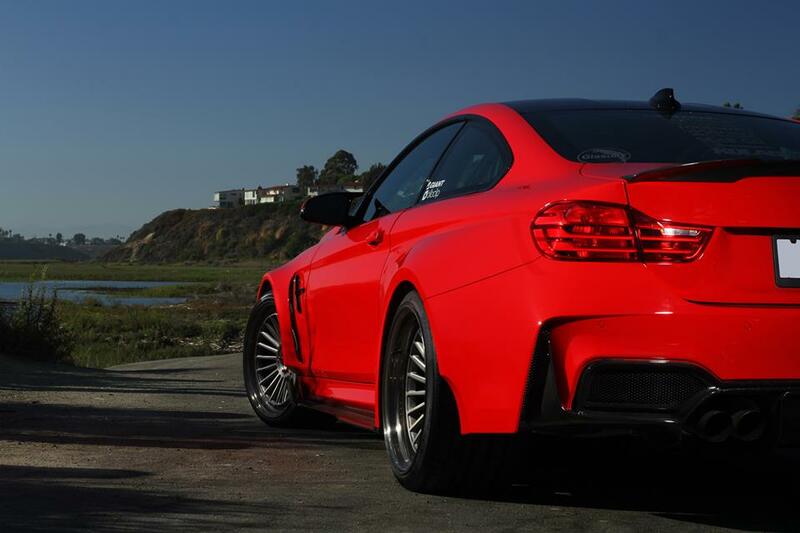 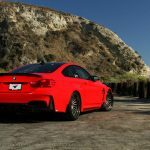 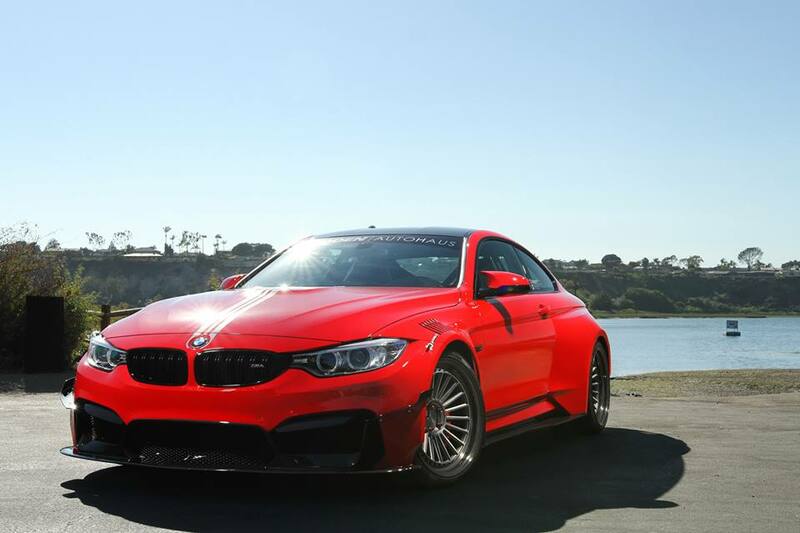 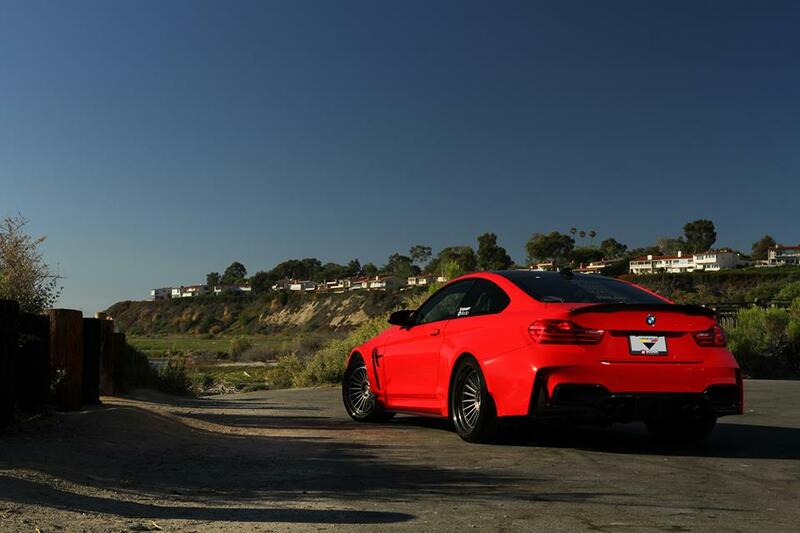 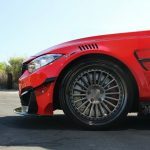 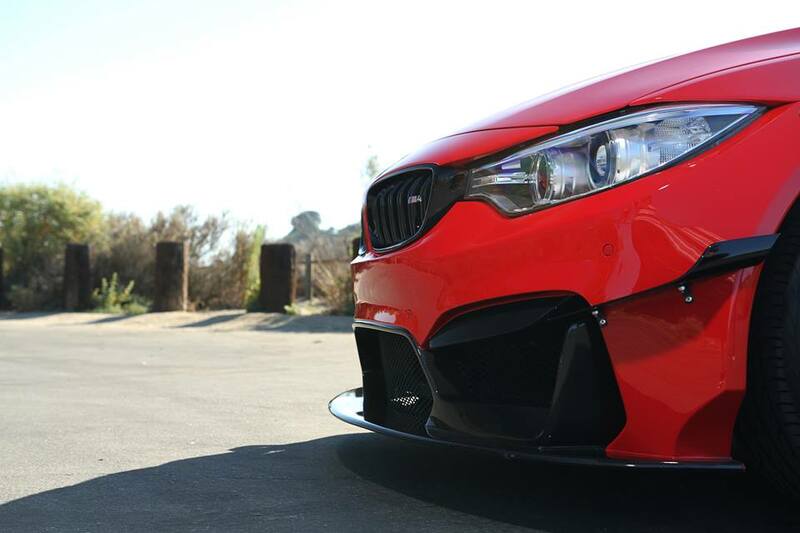 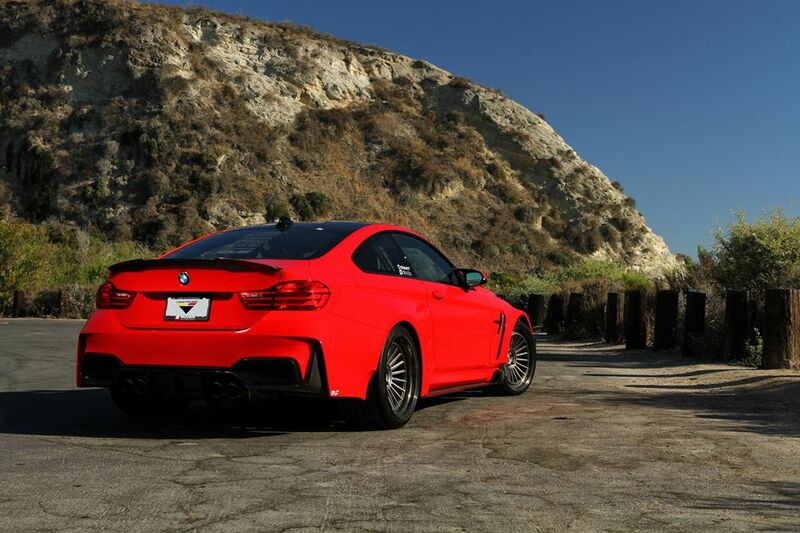 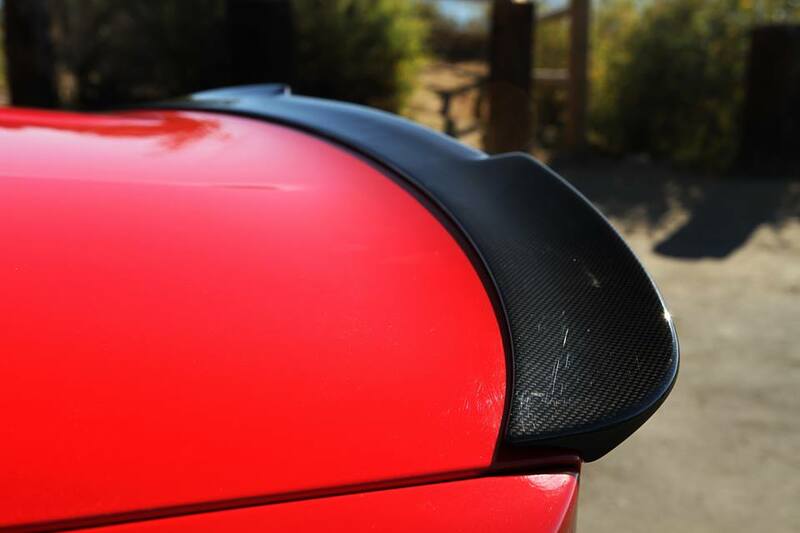 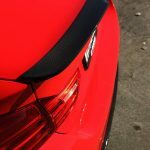 The Red BMW M4 GTRS4 is looking insane with the new carbon fiber aero parts, massive fenders, updated front and rear bumpers, new grille inserts, massive front and rear fenders, adding the one-off sills or boot lid spoiler. 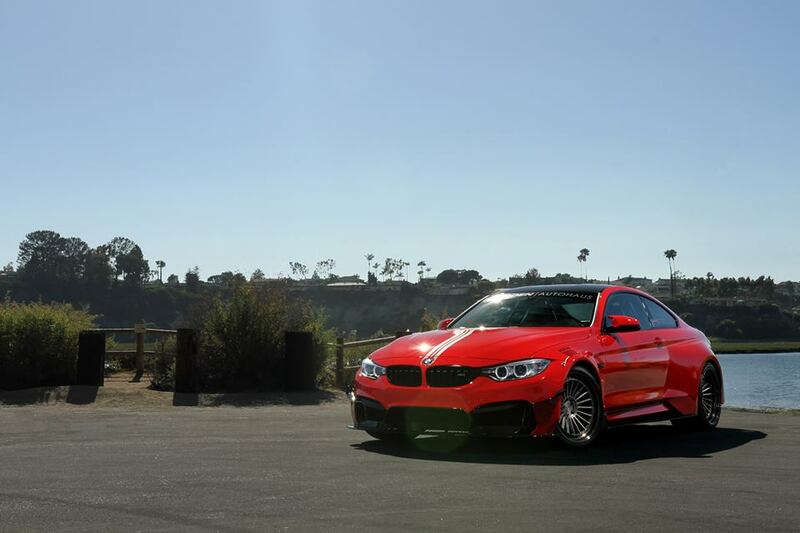 Impressive and aggressive as it may look, this particular M4 has not received a power increase as we all might have expected, especially since we are looking here at a menacing GTRS4 kit. 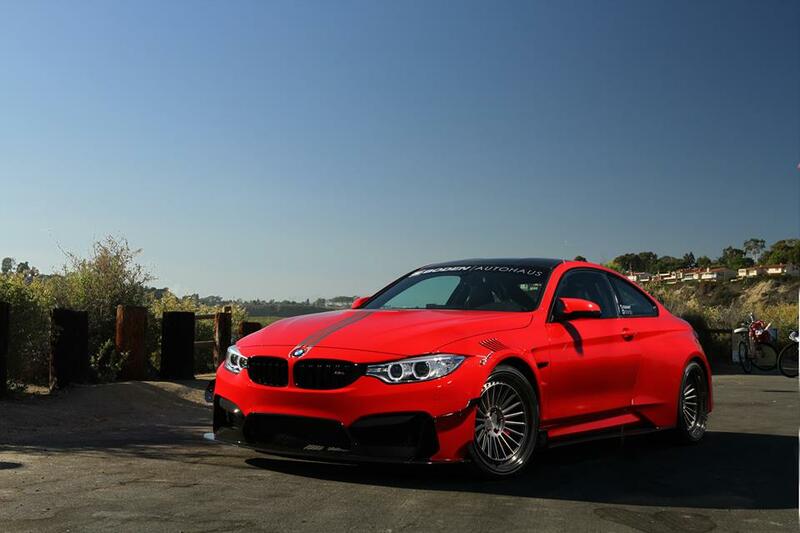 This red lad here is still packing a 3.0-liter M TwinPower Turbo inline six-cylinder engine, with 431 horsepower and 500 Nm of torque on board. 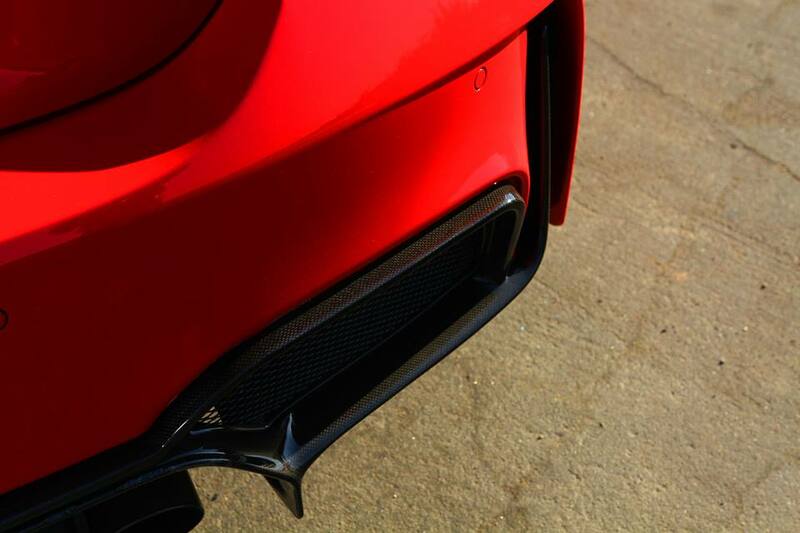 The power is sent to the wheels via a six-speed manual, allowing a sprint from 0 to 100 km/h in 4.3 seconds. 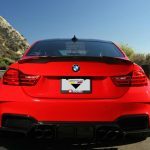 However, hooked to a high-performance seven-speed dual-clutch transmission, the same straight run is done in just 4.1 seconds. 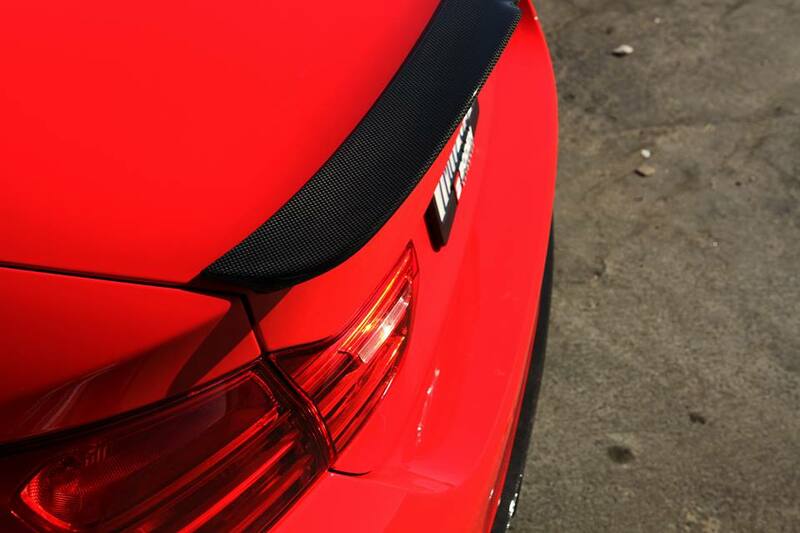 The topping is limited to 250 km/h. 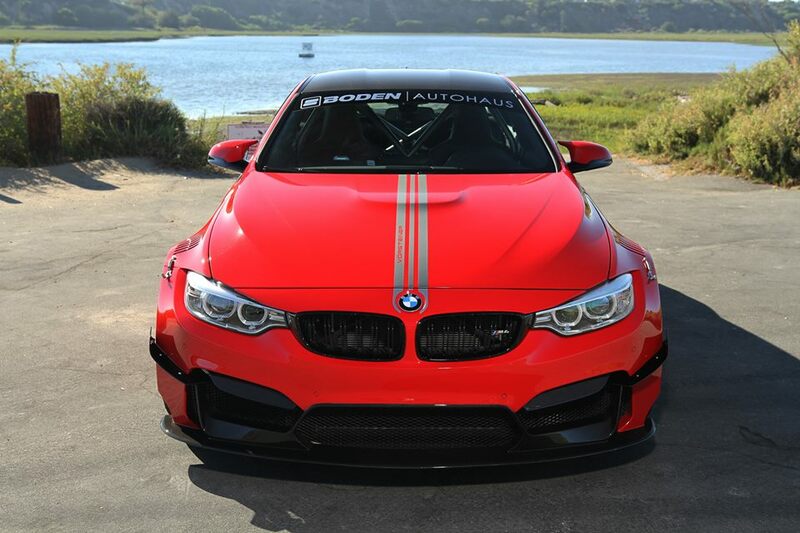 Boden Autohas tuner has also released an impressive photo gallery with their latest work, enjoy the ride and don’t forget to share your opinions with us! 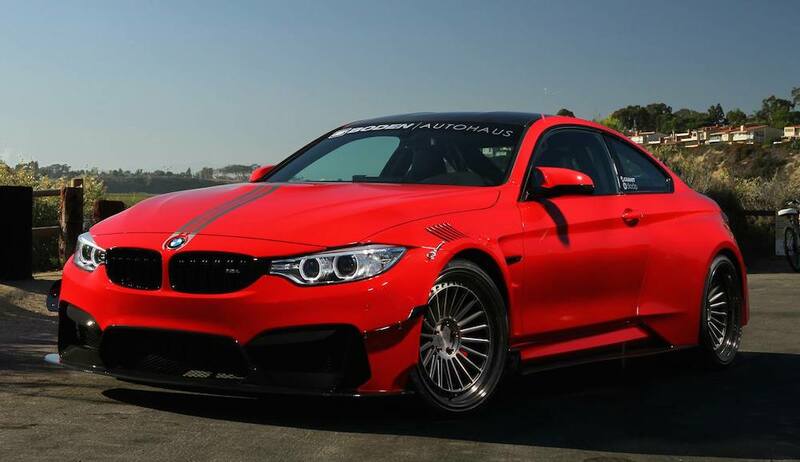 Besides the impressive GTRS4 kit, should this lad also have come with more power under the hood?